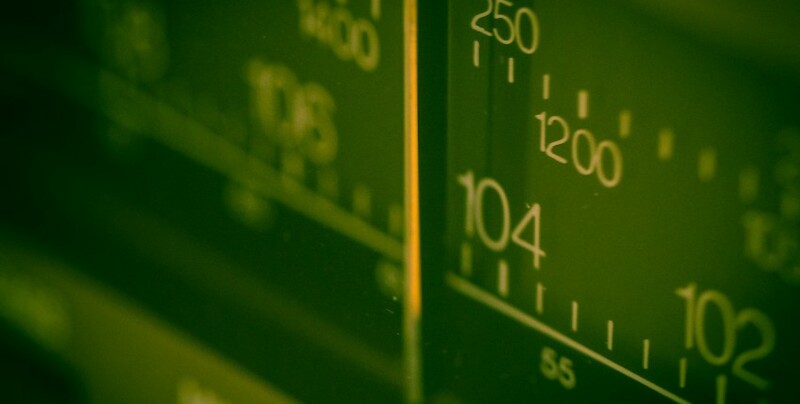 Read the latest news articles and press releases. Summary: Hosted by Andy McNamara, Season 2 of TSN Hockey Analytics continues with Travis Yost discussing Tyson Barrie, James Mirtle on some early season surprises, TSN’s Scott Cullen on the Oilers and Jets, and former Toronto Maple Leaf Drake Berehowsky stops by to discuss his hockey analytics software – Statstrack. 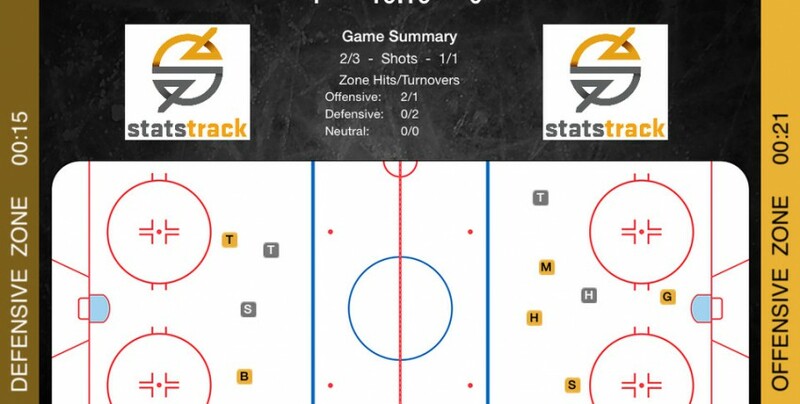 Combining the best in hockey knowledge, statistics, and leading technology, Statstrack is the first hockey analytics software that easily track, and quickly manages and measures game performance in real-time for teams at all levels. 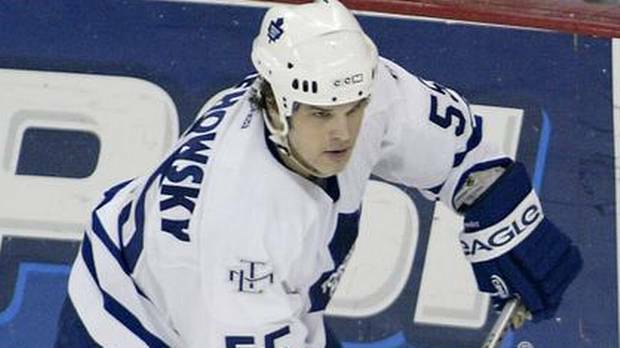 “Data-centric technology will be one of hockey’s greatest game-changers, but a simple, cost effective solution has yet to be introduced… until now,’ says Statstrack founder Drake Berehowsky, a former NHL player and professional coach.